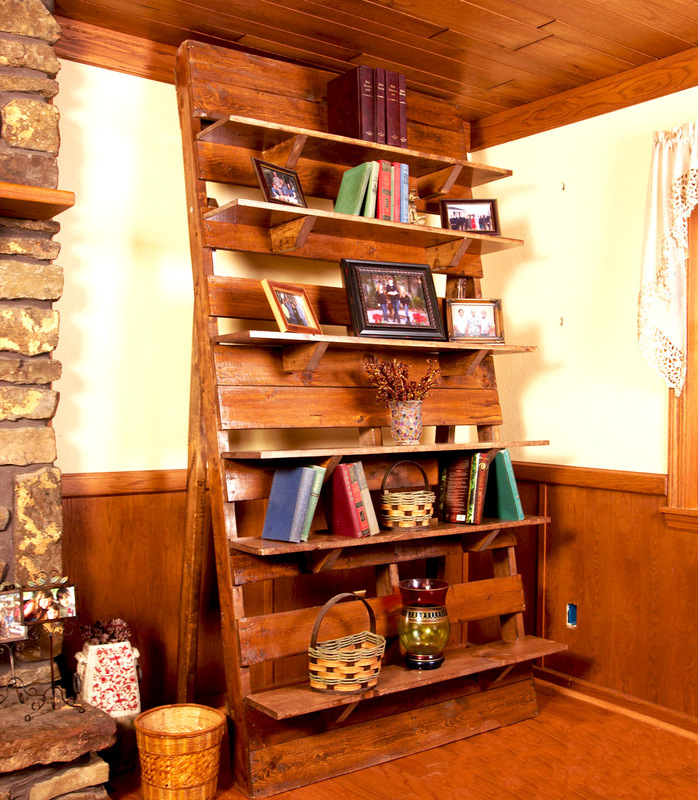 Recently, there are many people who have to be satisfied with their home which has small space. It is hard to find the house with large size for many people because they cannot afford the price which can be very expensive. More importantly, it is more practical for them to live in a small house especially since they are very busy with their daily activity. From various challenges which can be found from the small house, the furniture arrangement can be the biggest issue which people should solve. 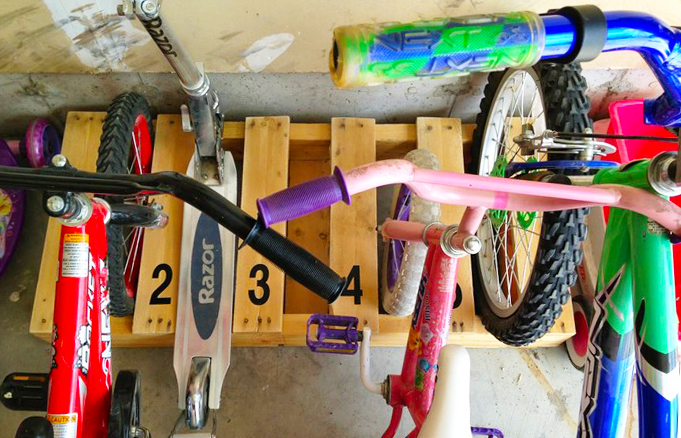 People can use pallet for various things including for the storage. 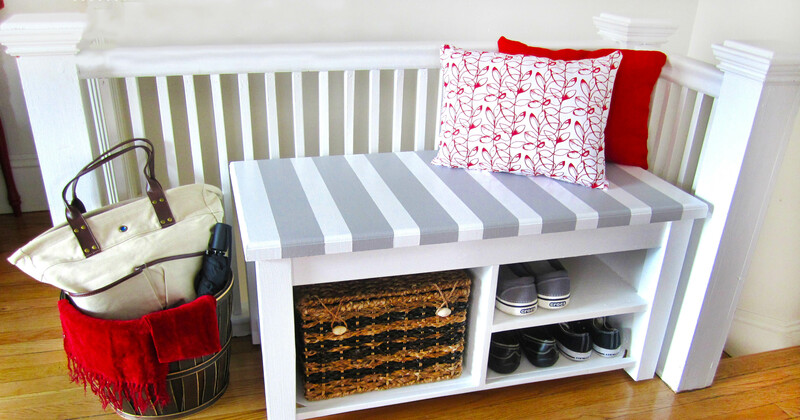 The mudroom can be one challenging room which people have to arrange carefully. 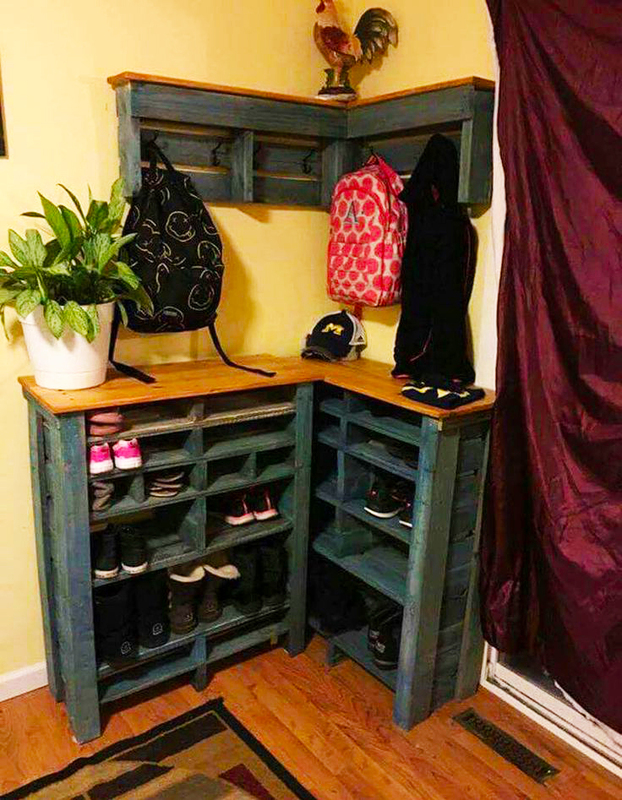 Although it is mudroom, it does not mean that people can leave it dirty. 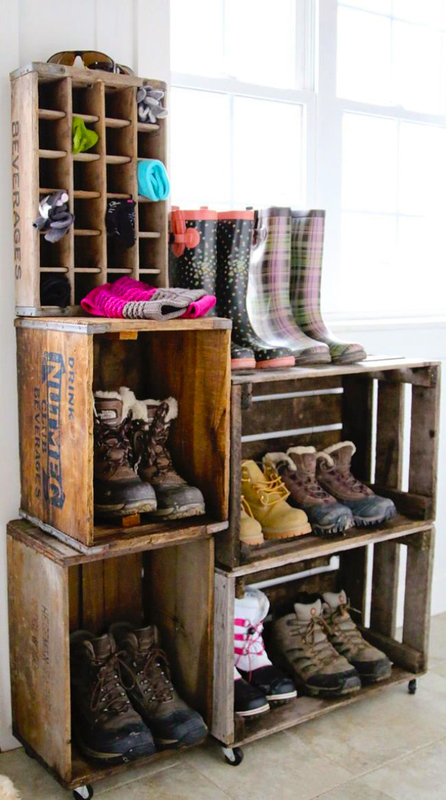 They have to make sure that it is able to keep the shoes, raincoat, and other things properly. 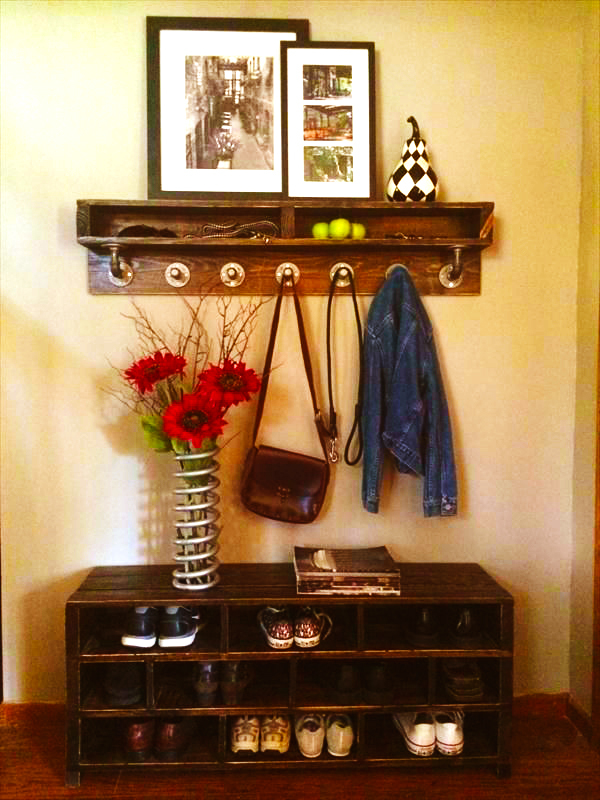 It does not mean that people have to buy expensive things for helping them arrange the mudroom. 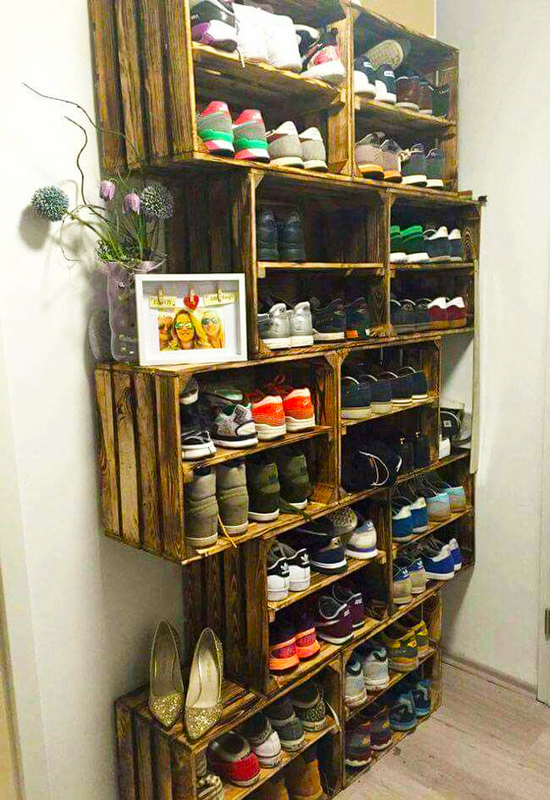 In this circumstance, people can use the pallet which is made into shoe racks. It is cheap and simple. 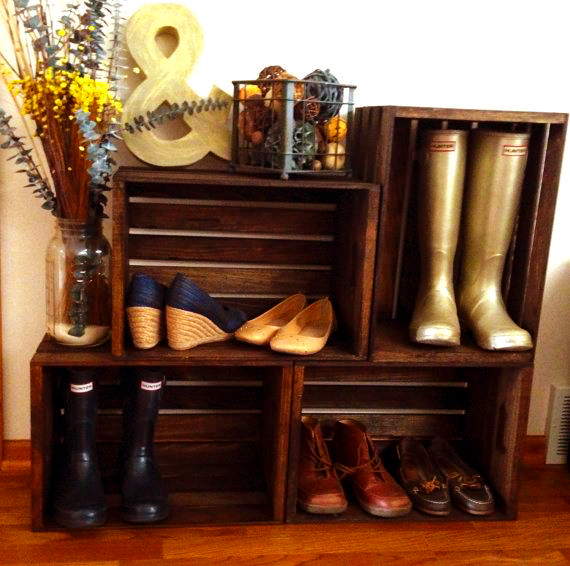 More importantly, it will be useful for making sure that the dirty shoes can be kept in order. 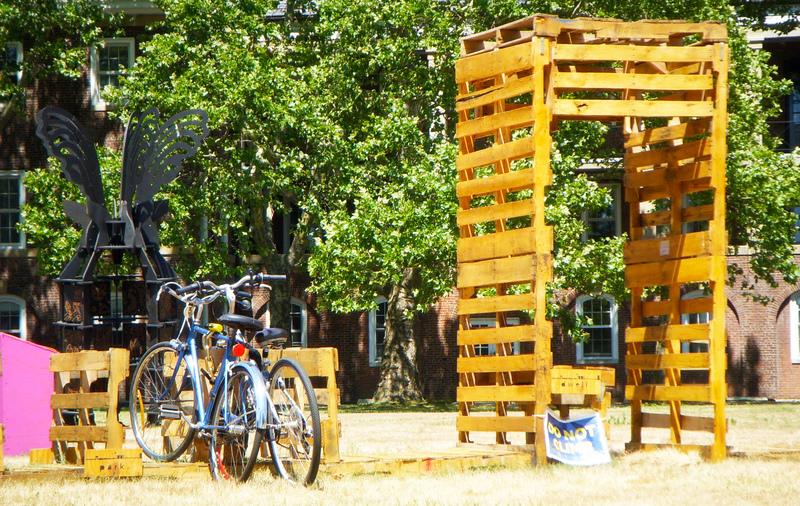 All that people have to do is just cleaning the pallet a little and secure it on the wall. 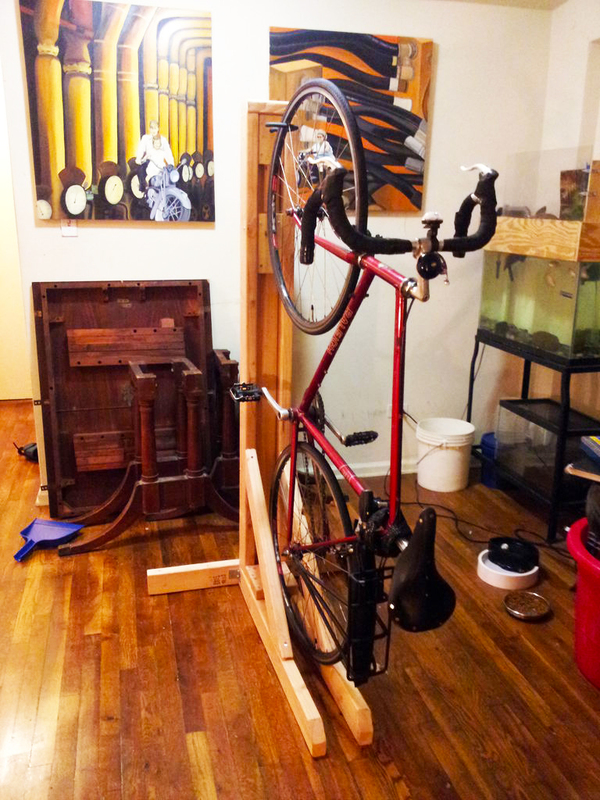 It will not take too much space in the mudroom for sure. 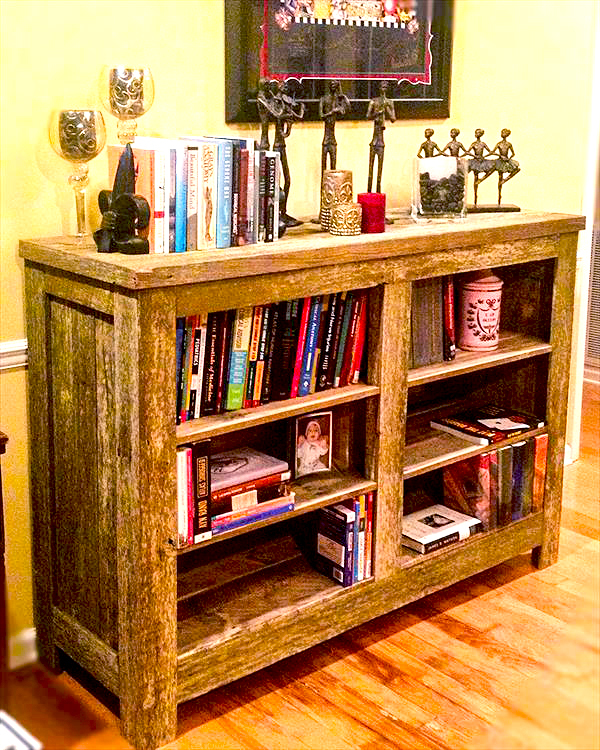 It is pretty amazing that pallet can be made into various furniture items including for storing things. 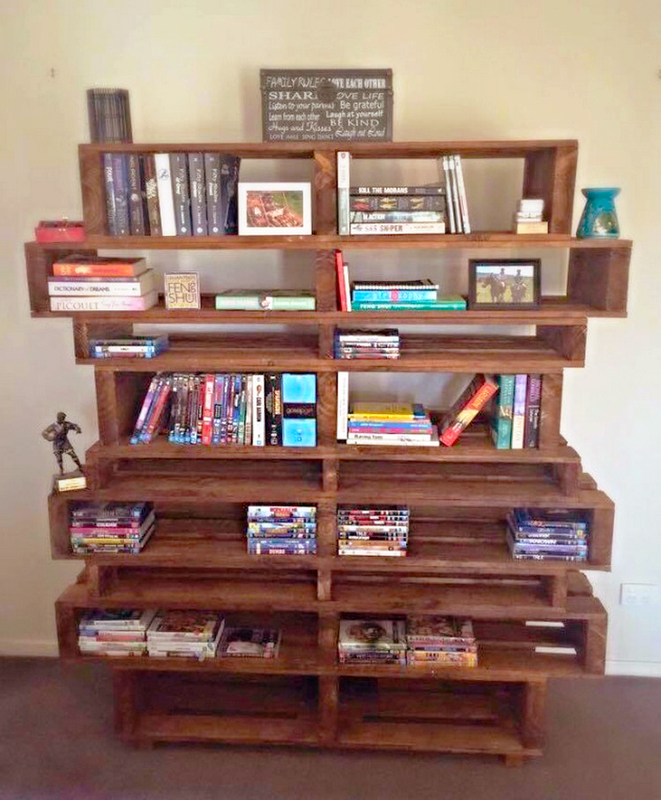 If people have the book collection, there is no doubt that the biggest problem is storing it properly without wasting the floor space. 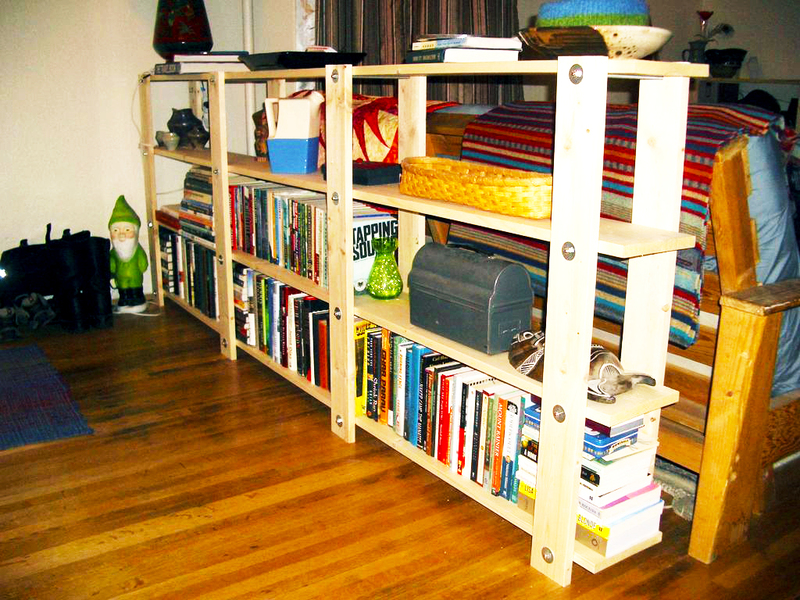 Buying the common bookshelf maybe will not be a choice since it is expensive and it will take the floor space. 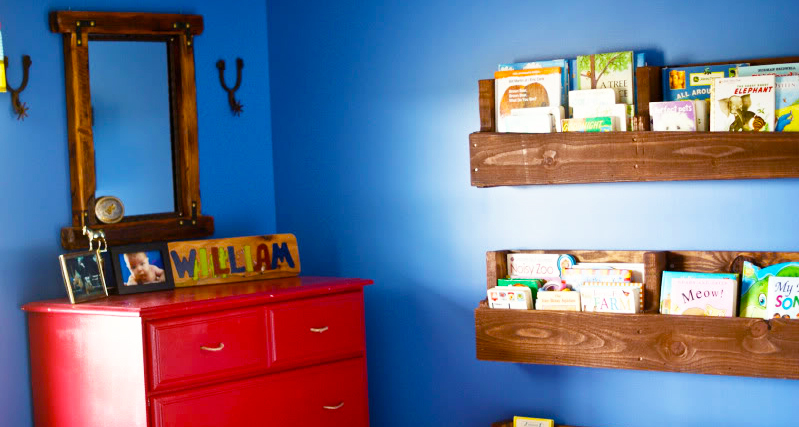 That is why people can try making the bookshelf from the pallet which is mounted on the all. 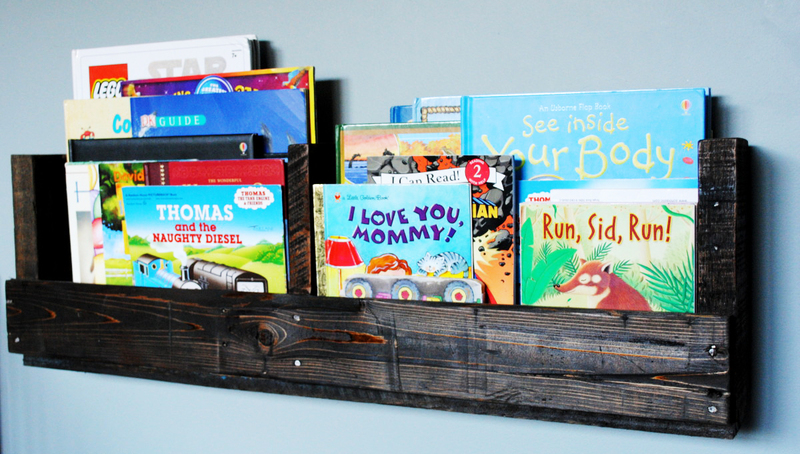 With a little bit finish, people can get a great bookshelf look in their room. People surely can have interest about various things. 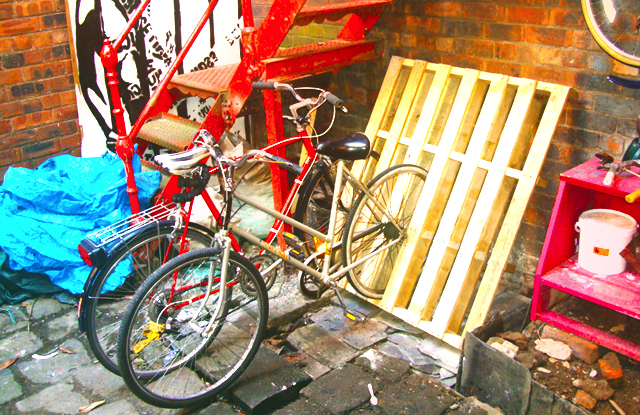 Some people love the books very much but they also have great liking about bike. 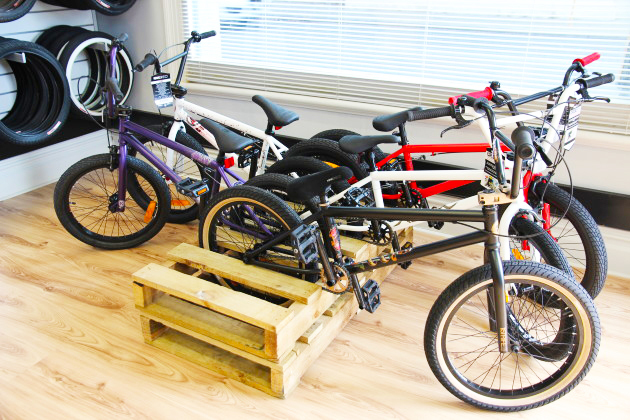 Biking is not only their hobby during the spare time but it can also be their choice of lifestyle. 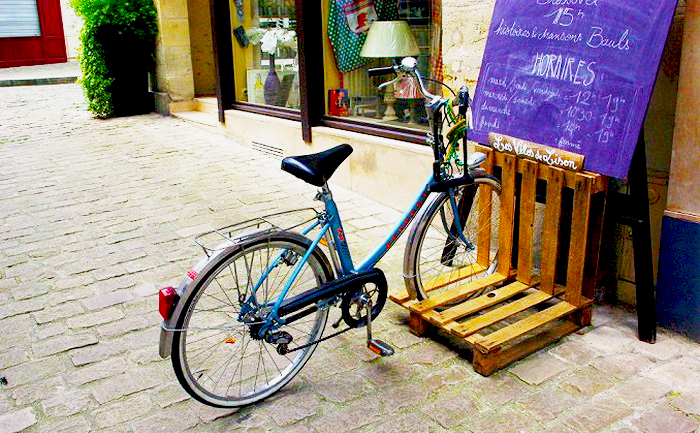 Many people choose to use their bike to go to work because they want to be healthy and eco friendly. 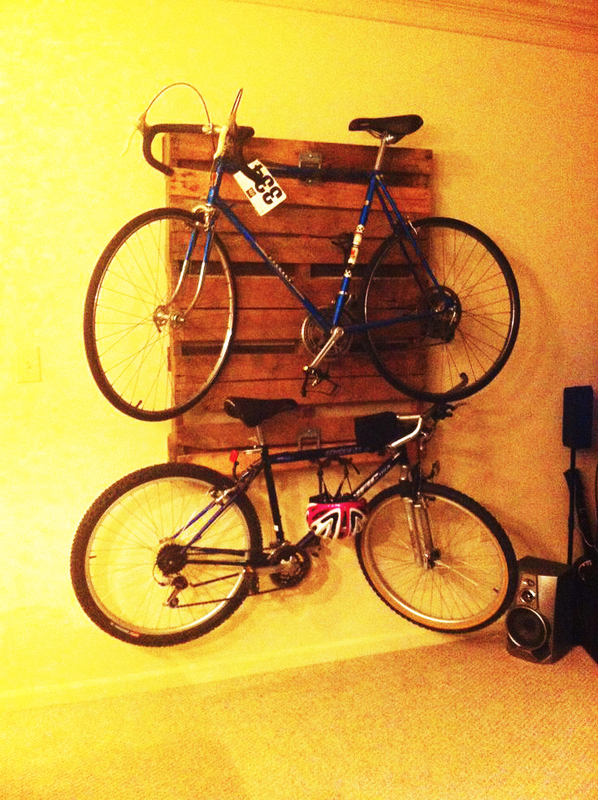 They will have bike collection and bike rack from pallet which is mounted on the wall can be solution for space saving bike storage furniture. Well, that is three storage areas from pallet. Hopefully, this article can helpful for the readers. Thank you for visit our blog. Do not forget to share this article for helpful the others readers.